This quote came directly from my horoscope for this past week (which are totally accurate and spot on, by the way. You can check yours out here). What I really want to focus on is the “chip away at the tapes that no longer need playing / stop letting them play you” part. In other words, it’s okay to look back, but that doesn’t mean you need to go back. This week has been another week. It’s been filled with so many new things, which is amazing and great, but also overwhelming and stressful. But surprisingly, and not-so-coincidentally, it’s also been filled with so many memories from the past. Call it nostalgia? Or maybe call it unwanted reminders of past experiences that weren’t great. Regardless of what you call it, I think it’s important to look back and reflect on life. However, you can’t let it consume you either. 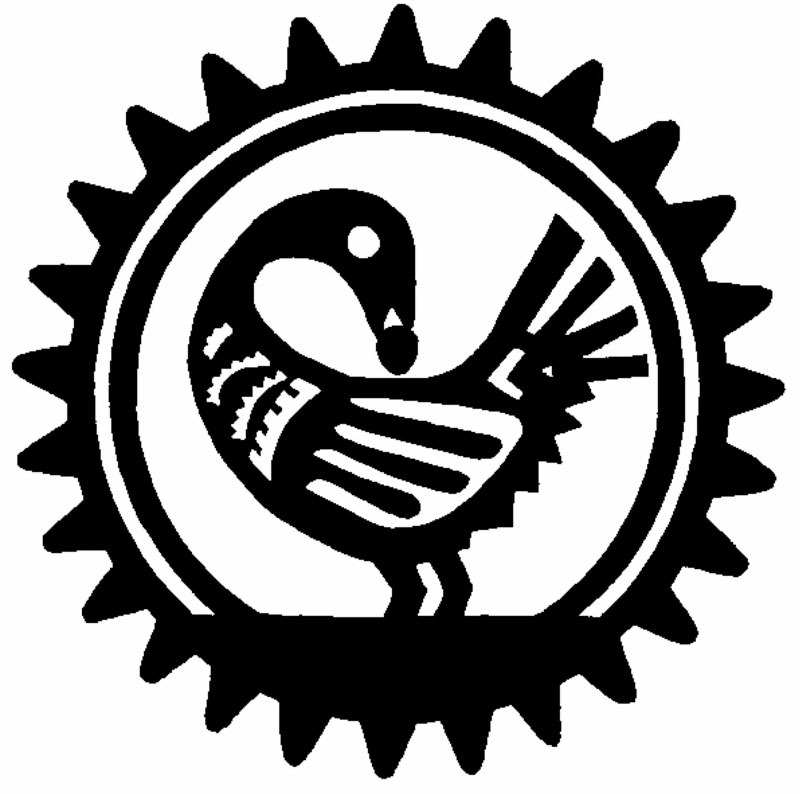 As the African Sankofa bird depicts, it is possible to look back without going back. The bird’s elegant neck is turned backwards, looking into the past, but her feet are still moving forwards. Yes, it’s possible. Reflection is so incredibly important. There is not one universal timeless truth. The younger versions of ourselves may have done some things that were not necessarily the best. At the time, we may have thought so. Or maybe we didn’t know what else to do. But looking back and reflecting, we are able to reevaluate the situation. And maybe you still stand strongly by that action/decision/behavior, or maybe it allows you to reconsider your younger self, and change your perspective on that previous situation. Reflection leads to growth. Growth stems from the water of reflection. It allows you to provide constructive feedback to yourself about yourself. If you’re anything like me, you may have said before, “I’m always hardest on myself.” For me, that’s true. But reflection also allows you to be the kindest with yourself. Keep in mind, growth is an individual process. If you are reflecting back on a weird friendship or break up, etc, you don’t need to reach out to that person to grow. Reflection is a little more flexible…you can reflect with others or by yourself. But no one can grow for you. This one is solely your responsibility. I know it’s a hard process and sure as hell can feel lonely, but it is so so worth it because you will come out as a stronger person with your head held high. Sometimes, you might realize that a lost love or a disconnected friend is worth trying for all over again. But chances are, there are reasons why those things never worked in the first place. Move forward. Move on. Grow from those experiences. Moving forward can be a difficult process because it feels so final. “I’ve moved on…” implying that there’s no turning back, no reflection. It’s over. Officially. But that’s not necessarily true…because as important as it is to move forward, reflection is a constant process. There will always be room to look back, as long as your feet are moving forward. I hate the expression, “Move forward and don’t look back!” Because in my mind, I am not able to move forward unless I look back. It’s a part of life to reflect, grow, and move forward. How will you?